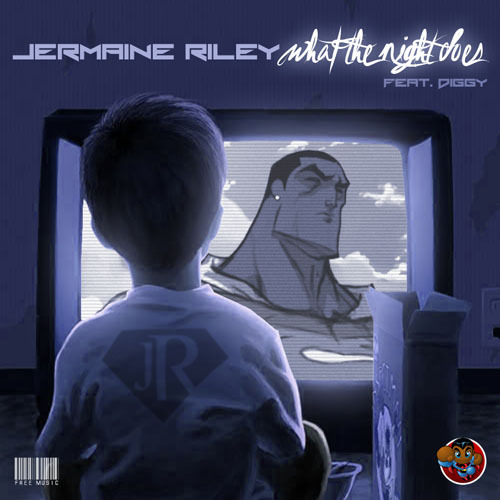 Jermaine Riley drops his new single, What The Night Does, featuring Diggy Simmons. The song is the first single from his upcoming mixtape, Ten Eleven Twelve, which is slated to be released 11/10. Enjoy!